Aaron Rodgers is supporting his home state with the announcement of his donation for the California Wildfires. 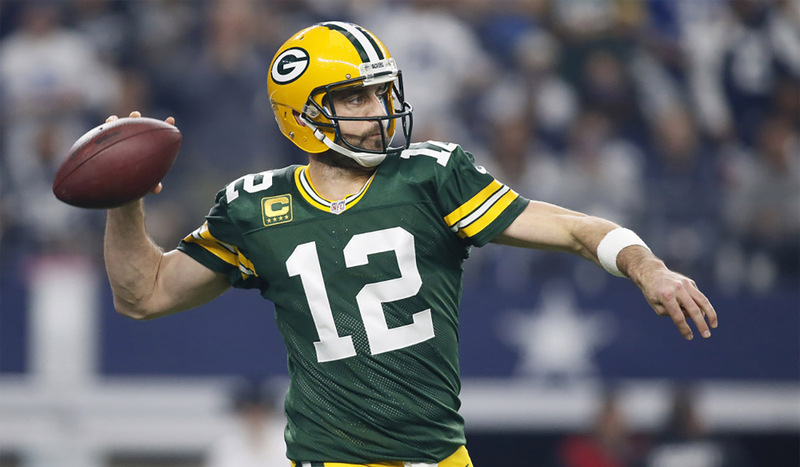 The Greenbay Packers quarterback released a touching message for the victims and promising to aid in the relief effort. State Farm, will donate $1 for every retweet of his post up to $1 million through Sunday using the hashtag #retweet4good. So follow Aaron Rodgers lead and do some good.